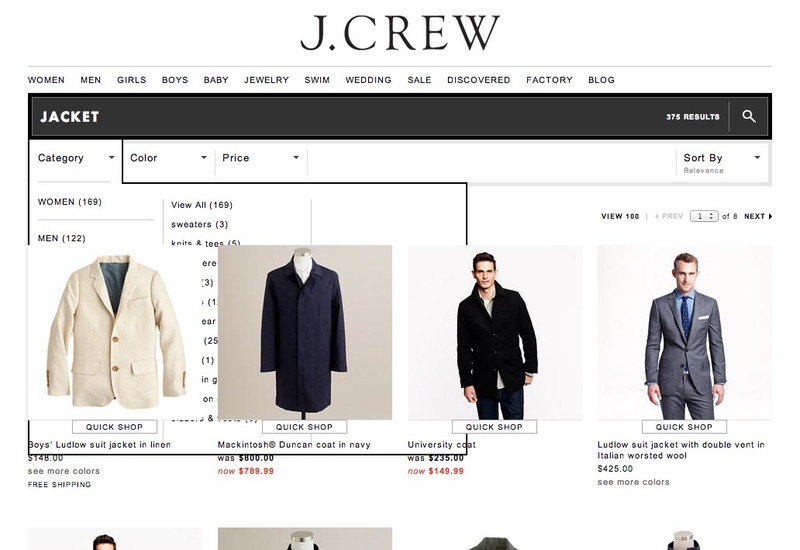 How Bugs Disrupt The Layouts Of E-Commerce Websites? Website Bugs are pure poison to e-commerce sites. Apart from preventing users from proceeding, it disrupts the normal layout of the site causing abrupt site error. 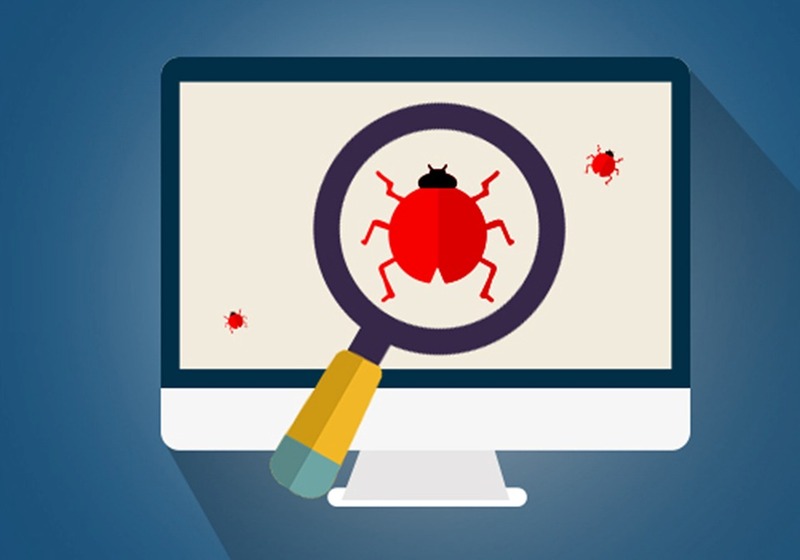 What Exactly Are Website Bugs? A website is an object or file that is set in the web page or email to monitor user behavior. Many people confuse bugs with cookies. Both of them are entirely different. Users have the right to accept or decline cookies. On the contrary, the website bugs are embedded in the source code of a website from a different web server. So, being in the source code of a webpage makes it difficult for users to locate it. If you have a site that is broken, the user is likely to experience problems in reading the web pages, due to the Bug effect. How To Detect A Bugged Website? Which Sites Are Highly Prone To Bug Attacks? 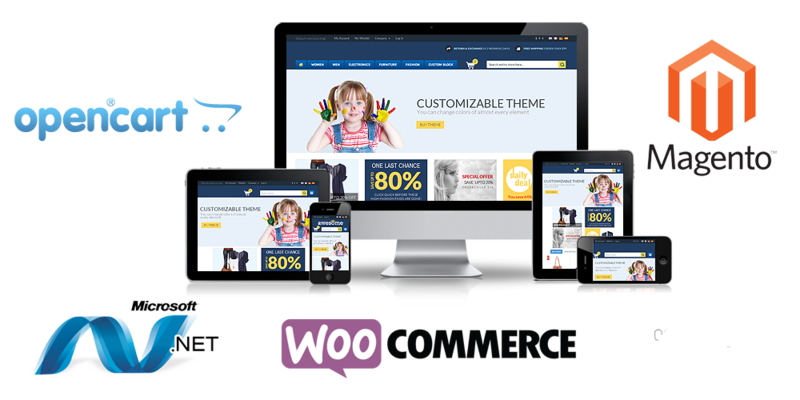 Website bugs have seemed to put a lot of impact on the e-commerce websites. 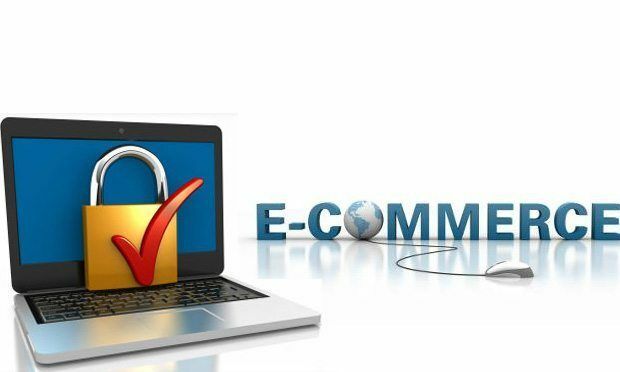 If your website has anything to do with online shopping, it is very much likely to be susceptible to bug attacks. Are There All Bad Web Bugs? See? Website bugs aren’t completely bad. but, mostly, yes they can distract your users from trusting your brand. How? They’ll just make them believe that the website isn’t yours. it’s hacked. How To Prevent Website Bugs From Ripping Online Business Apart? The fact about website bugs is that these are not really visible thereby letting people ignore them. The awareness is triggered when buyers abandon your site and the website crashes. Isn’t it too late to notice the annoying yet innocent bugs? So, what should you do to prevent the occurrence of these bugs? The team of engineers and web developers must take care of both technical and organizational challenges at the same time. After all, the technical errors are caused by us, humans, intentionally or unintentionally. So, utmost attention and focus are what is needed while developing a website. How These 5 Tech Solutions Solve Online Shopping Problems? Are you not obsessed with shopping? Who is not! Shopping companies and big businessmen have noticed that simply delivering goods and services are becoming almost extinct. But, with rising demand for online shopping, there are problems too. Why don’t you get accustomed to the ways you can solve online shopping problems with? You can focus only on your business profits rather than only on the development of your website. A good example of drones is the way Amazon is pushing up its business and basking in the glory of huge success. For a couple of years, Amazon has shifted into Amazon Prime Air. This is their drone-based delivery process. By drone-based delivery, it means that reaching the goods and services with the help of an unnamed vehicle in the form of packages. Initially, Amazon said that they want to deliver goods and services to their customer’s doorstep within 30 minutes from the order. But now, they are claiming to deliver the item then and thereby tracking your GPS data from your mobile phone. There is no secret in the fact that various delivery companies are looking forward to the Uber business and trying to copy their real-time notifications, tracking and communication schemes. Also, people are aiming to give an international shape to the on-demand delivery system. Moreover, this system of on-demand delivery work, customers will be notified of the delivery timing. So, they can make plans for the rest of the day. Further, if the customer is not his or her house, no issues. Real-time tracking will find you out. Isn’t this an amazing way to solve online shopping problems? Haven’t you noticed the yellow lockers of Amazon dispersed in your town? Unlike Amazon, many other startup foundations are providing an opportunity to the customers to pick up their packages from the closest electronic store. This is a very ripe solution for people living in apartments because in most cases it has been noticed that complexes do not allow outsiders to enter the compound. Again, if you have a packed up schedule in the following week and you know that you cannot wait for your package at home, digital lockers will help you out. People are encouraging digital lockers in their homes too. Added to this, consumers like to leave their packages to the place from where they have picked it up. This provides an opportunity for marking a particular location as the parcel location. Parcel stores offer a similar connotation to digital lockers. They not only help customers to pick and drop parcel from the same location but also yields to the added perk of helping out local businessmen. So, you can also include parcel stores and solve online shopping problems easily. The secret hiding place ensures that people using the service of companies providing this benefit can get a secured location of their own choice and regard that location as their shipping address. Suppose you are not at home to receive your parcel. The company will not send it back to the postal office. Instead, the driver will leave your package to your neighbor or leave it some secured place in your home compound.